On Jan. 31, 2019, Governor Murphy signed into law numerous changes to the Accountancy Act of 1997 that bring New Jersey’s laws up to date with other states/jurisdictions and the Uniform Accountancy Act. So, how do these statutory changes affect the state’s CPAs? The Application for Certification by Endorsement form posted on the New Jersey State Board of Accountancy website erroneously states reciprocity information. While the State Board is aware of the error, the form has yet to be updated to show that NJ has reciprocity with all jurisdictions. At the New Jersey State Board of Accountancy’s Feb. 21 meeting, Robert Asaro-Angelo, Commissioner of the NJ Department of Labor and Workforce Development, addressed the growing problem of misclassification of independent contractors. He said misclassification has risen 40 percent over the past decade, noting that this is detrimental to workers by denying them access to a variety of safeguards and benefits. After receiving Board member approval, the Commissioner wrote a letter to all licensed CPAs discussing the proper procedures for classifying independent contractors. All CPAs will receive a copy of the letter in the coming weeks. You can see the letter here. 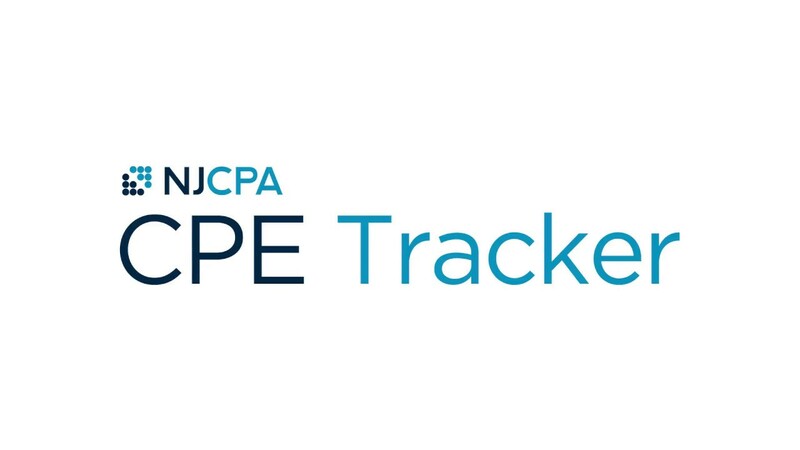 The NJCPA Cannabis Interest Group submitted a Statement of Position (SOP) to the New Jersey State Board of Accountancy for CPAs who provide cannabis-related services. 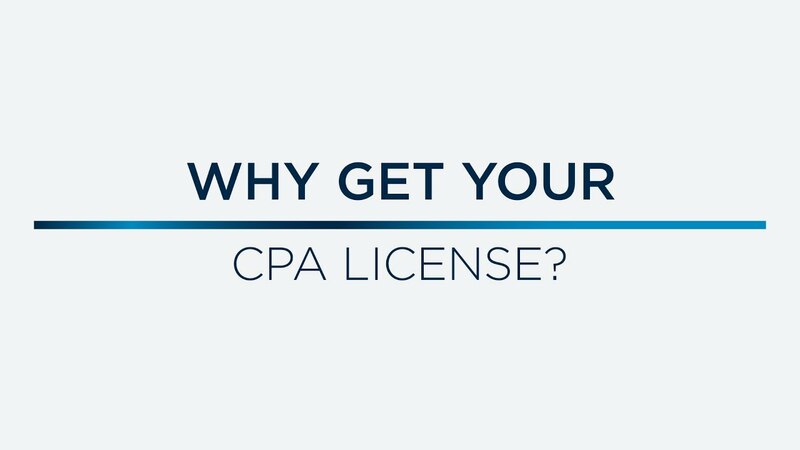 The SOP, which is similar to statements issued by other state boards of accountancy, would provide guidelines to CPAs regarding their practice in a field that is legal on a state level but not on a federal level. The Board is considering the NJCPA SOP if and when New Jersey adopts a law to legalize recreational marijuana use. At the New Jersey Board of Accountancy’s Oct. 18 meeting, the Board counsel said the new regulations created to replace the sunsetting regulations were reviewed by the Attorney General’s office and are soon to be published in the New Jersey Register. They are then out for public comment for 60 days. After the comment period ends, it is then published in the Register as adopted regulations. The Board counsel said the new regulations that were passed by the Board last year to replace the sunsetting regulations have been referred to the Attorney General’s office for further review. After they are approved, the regulations still must go through a 60-day public comment period. The new regulations include important provisions such as nano learning and CPE reciprocity. It is uncertain how long the regulatory process will take. It could be anywhere from three months to a year or longer to finally become law. 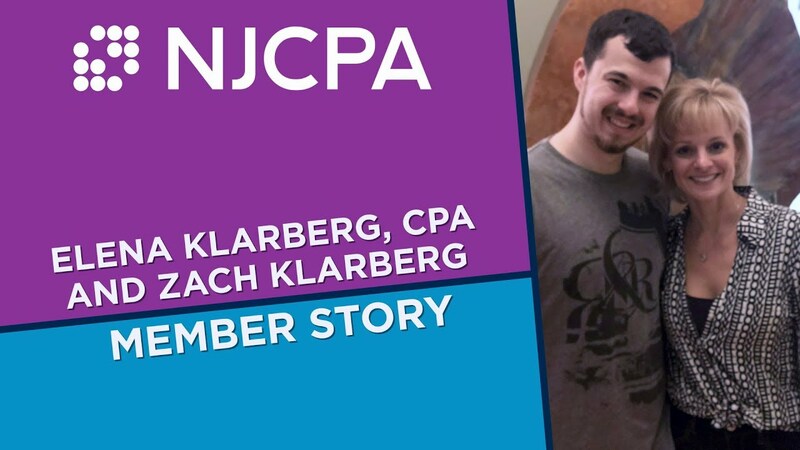 Members of the NJCPA Cannabis Interest Group attended the meeting and asked the Board to develop a Statement of Position on Board policy for CPAs who provide services to parties involved in the cannabis industry. Most accountancy boards around the country have adopted such statements. Board members indicated strong support for developing a statement. However, Board counsel vehemently argued against it and they will be meeting in private session to discuss further. There will be some changes to the CPA Exam. Excel spreadsheets will be added. The 8th edition of the Uniform Accountancy Act (UAA) will be issued shortly. The UAA, written by the AICPA and NASBA, is an "evergreen" model licensing law developed to provide a uniform approach to the regulation of the accounting profession throughout the country. The 8th edition will include new provisions addressing retired CPAs, a new international recognition pathway, and revised CPE standards and rules. The 8th edition of the UAA includes blended and nano CPE. Twelve states now permit both. New Jersey has a pending regulation to allow nano CPE, but not blended learning. In other Board action, there was a discussion regarding whether CPA firms are allowed to include laudatory testimonials in their advertising. The Board concluded that board regulations prohibit CPAs from using laudatory testimonials when advertising. Advertising includes promoting the firm on the firm’s website and in social media. The Board voted to simplify and revise the form that CPA instructors need to fill out in order to receive CPE credit for teaching courses. Click here to view upcoming meeting dates and access meeting minutes.